When it comes to using chemicals on your property, experts in horticulture frown upon the idea of interfering with the micro-ecosystem living as an integrated part of your landscape. But how can you deter weeds without using fertilization & weed control treatments? Mulch plays an important role as a weed barrier, indeed, but sometimes some weeds seem to be impossible to fend off. In this day and age, not many homeowners are willing anymore to risk the health of their soils, vegetation, wildlife, kids, and pests by using store-bought chemicals. This is why they call our fertilization & weed control Keller TX team to take care of their weed problem with no risks at all. What Is the Secret of Our Flawless Fertilization & Weed Control Treatments? As trained and experienced contractors we soon learned that are no two properties alike, even if only one fence separates them. Your property is a micro-universe having a specific set of traits and needs. 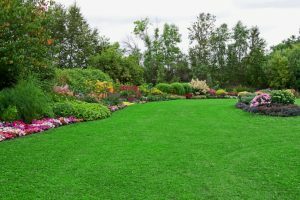 Before ever recommending a fertilization & weed control program, we first assess the soil, the vegetation growing on it, the beneficial insects and wildlife growing on it, your watering resources, and overall landscape’s state of health. Then and only then we will tailor and custom-make a fertilization & weed control program that lasts all year long and addresses weeds depending on their type, soil preferences, plant preferences, sprouting / spreading season, and the potential damage they cause. The biggest secret of all, however, is that we use bio-based fertilizers and soil enhancements that are custom-made to suit the needs of your property. 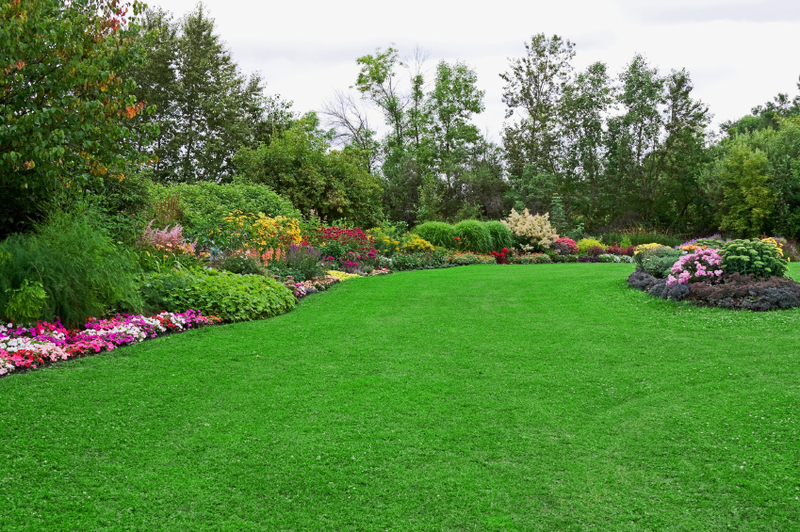 In addition to the traditional lawn products we use, our bio-based lawn treatments are tailored to not only keep your lawn green and weed-free but also enhance the health of the soil providing the foundation for a lush, vibrant turf to enjoy throughout the year. We have developed a 7-step program which includes seven treatments per year and focuses on pre-emergent weed prevention, fertilization & weed control. Besides the treatment programs we also offer regular follow-up sessions: we visit you, assess the property and make the necessary adjustments, so the weeds stay away from your property while your entire vegetation thrives. Our skilled technicians will analyze your lawn each time they visit, treating it for any insects or diseases and leaving recommendations for watering and maintaining the health of your lawn until the next time you see them. If you are looking for professional and integrated fertilization & weed control Keller TX services, look no further! Give us a call right now and ask for a free estimate!